Poland Turns 100 And Media Lies! 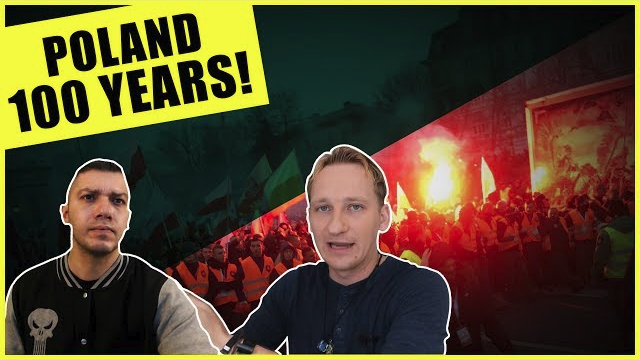 In this video, Luke and Jason of WeAreChange break down the weeks’ news and the birthday of Poland! NextIs Robert Mueller Q anon?